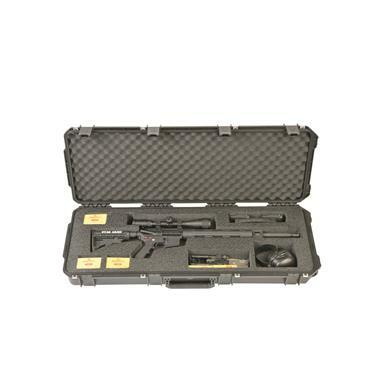 Top travel protection for your AR and accessories! 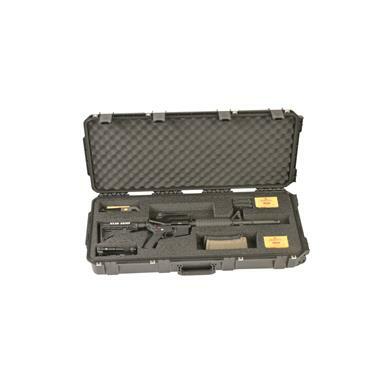 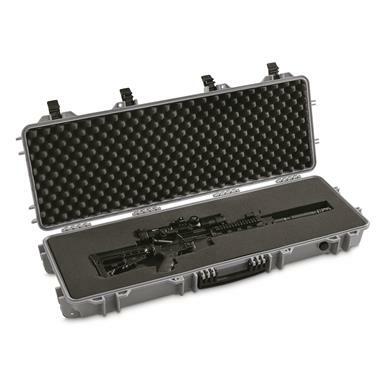 Portable protective security for your long gun! 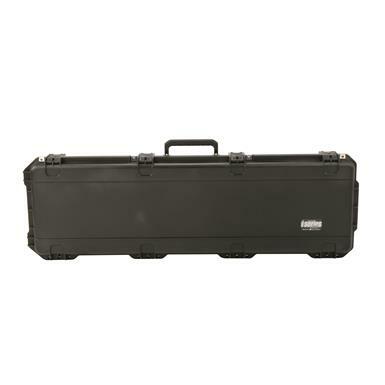 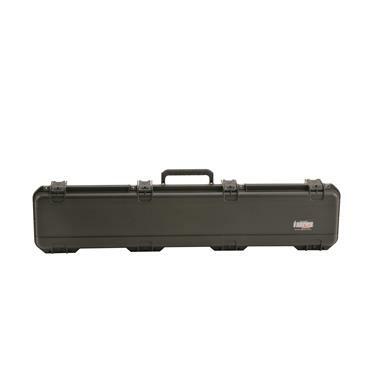 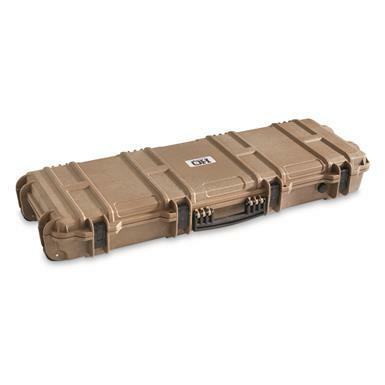 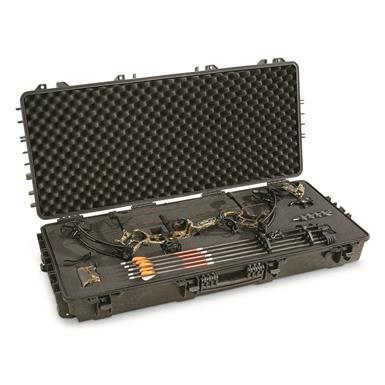 Tough carrier serves 2 bows or a bow/rifle combination. 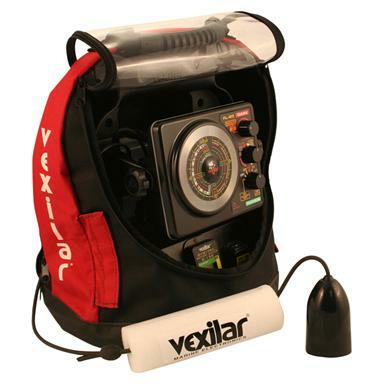 Vexilar Ultra and Pro Pack II Soft Pack Case. 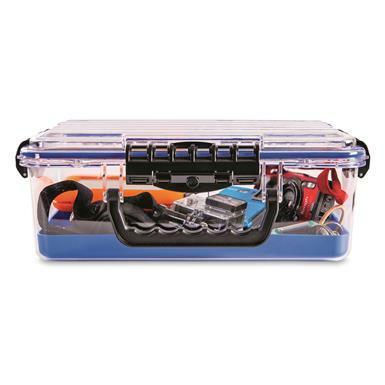 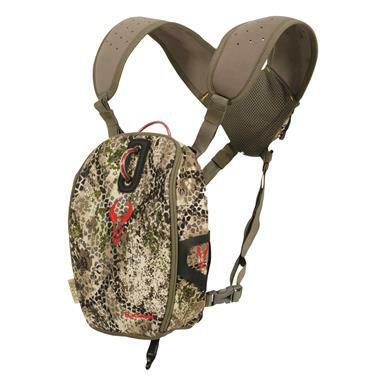 Stealthy, fast-access carrying system for your binoculars.